Vanilla from Pure Integrity is probably one of my favorite vanilla’s of all time. 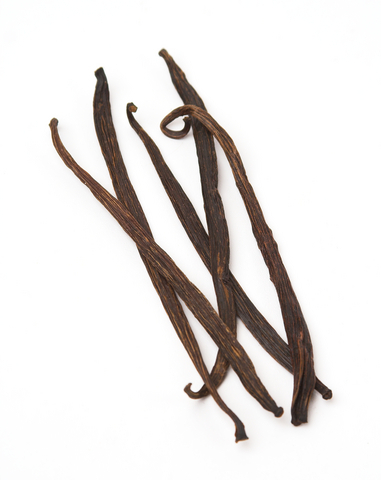 It’s pure and strong which is very tough to do since many vanilla fragrances out there are naturally light. I’ve reviewed this scent before but figured since I’m doing a new review on all Pure Integrity’s vanilla scents that have “vanilla” in it, I may as well throw this one in again. Oh man! I haven’t burned this scent since the big vanilla review Carolyn and I did and I forgot how much I love it!! I’ve also been on such a melt kick lately, I haven’t been burning as many candles… lighting this candle up made me realize how much I miss that too. Man is this candle strong. I lit this candle up and not even 5 minutes from lighting it, I started to smell the aroma. Once it achieved a full melt pool, this candle scented the entire first floor of my house… not an easy task considering the size. To me, this is THE perfect and pure vanilla fragrance if you’re after simplistic. It’s smooth with not a hint of fakeness. It’s not a vanilla extract nor does it have a cookie or cake smell. 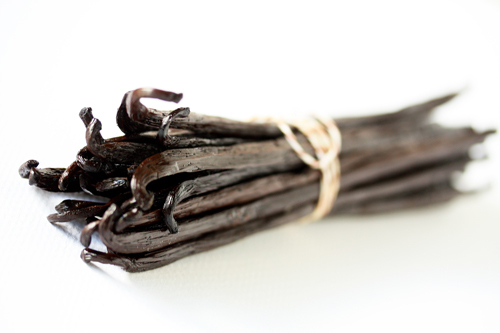 It’s simply a creamy and rich vanilla that is timeless and a classic staple scent from Pure Integrity. This truly is a perfect and pure Vanilla candle and boy is it strong which I love. It’s not bakery or fake… it’s perfect, creamy and sweet. A definite must try for all you vanilla lovers out there that are after a true and classic one. This fragrance gets my highest rating. It was strong, authentic, and burned awesome. Have you tried Vanilla from Pure Integrity? Review it with us. In the comment section below, review and star rate your experience… it’s easy! Scent description for Vanilla from Pure Integrity: "We have been told our vanilla candle is absolutely outstanding! Who can resist the warm, sweet smell of vanilla? A wonderfully enjoyable and relaxing scent. A favorite I return often to!"